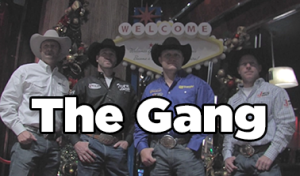 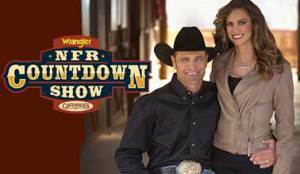 LAS VEGAS – The Wright brothers made history as four of them qualified for this year’s Wrangler National Finals Rodeo. 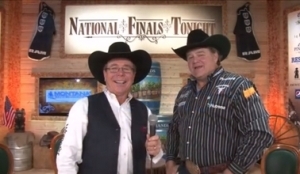 But it was the most unlikely brother – the youngest of the bunch, Spencer Wright – that amazed the rodeo world when he won the gold buckle in saddle bronc riding Saturday night. 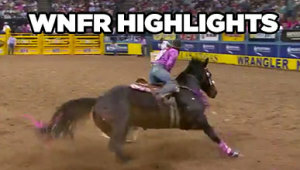 Wright entered the 10-day rodeo – which set a record for attendance with 177,565 – in 11th place, but gradually moved up the list and won the average title to claim the world championship in his first WNFR. 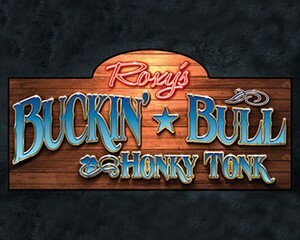 Check out the schedule of events from Boyd Gaming. 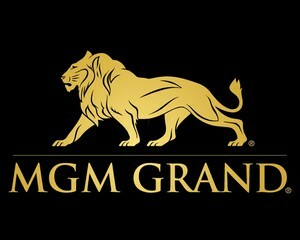 Check out the schedule of events at the MGM Grand.